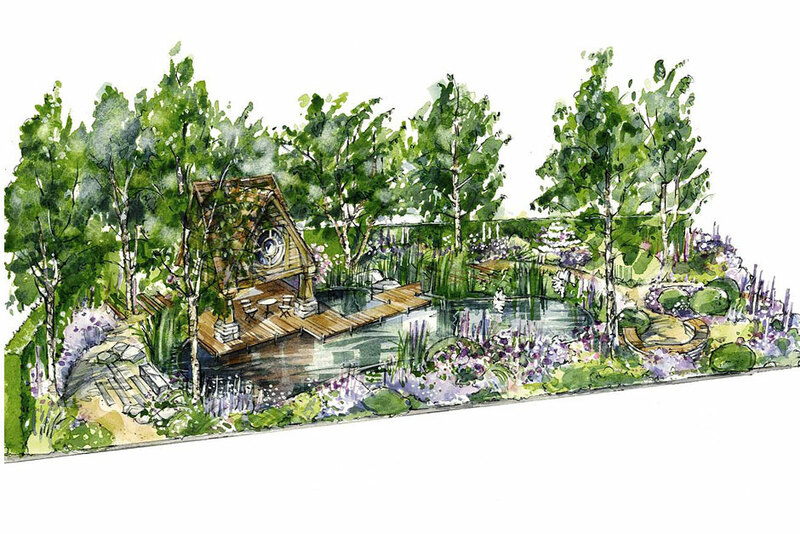 There are just a few months ahead until the biggest show in the horticultural horizon. 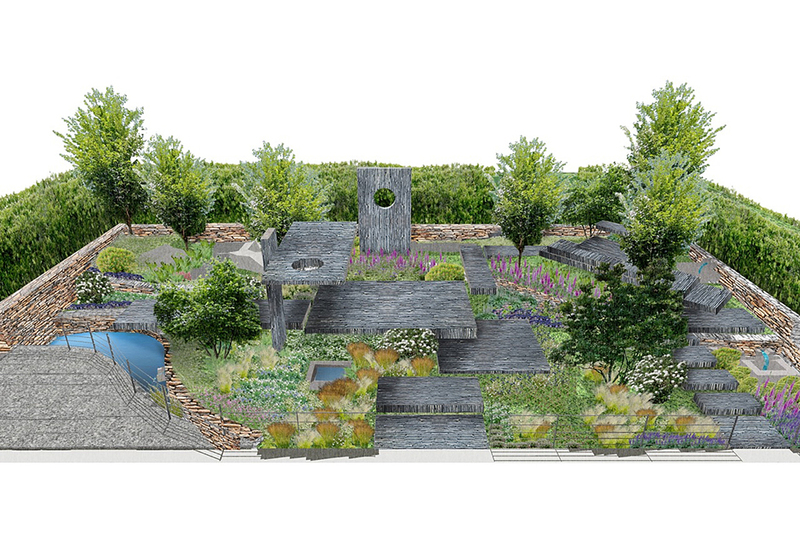 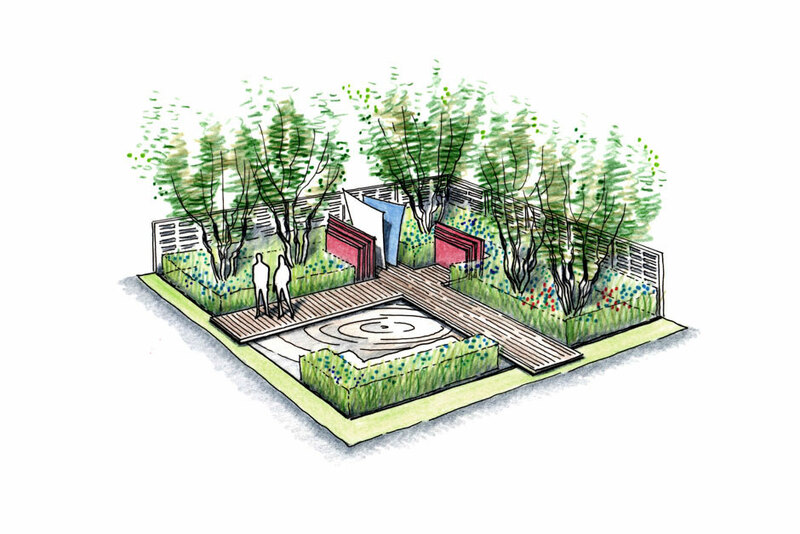 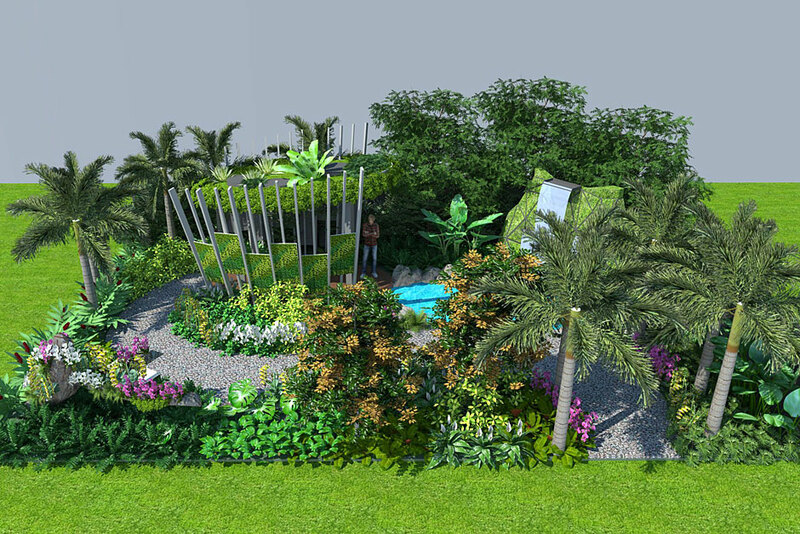 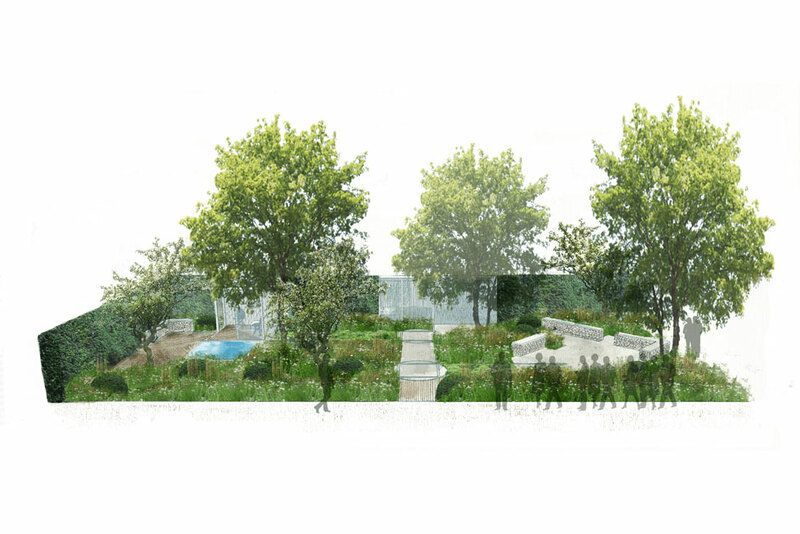 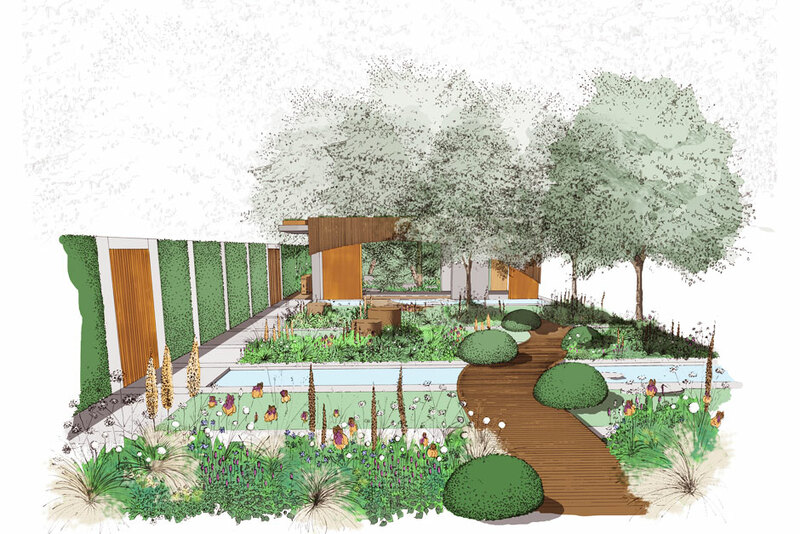 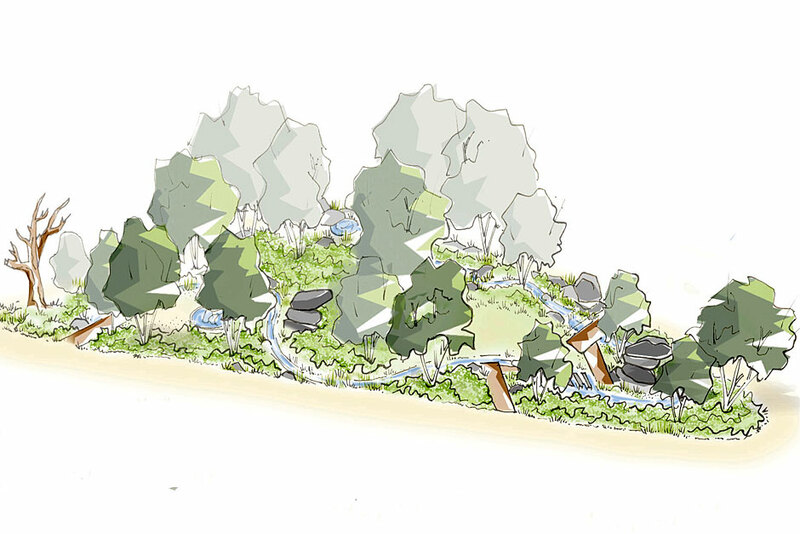 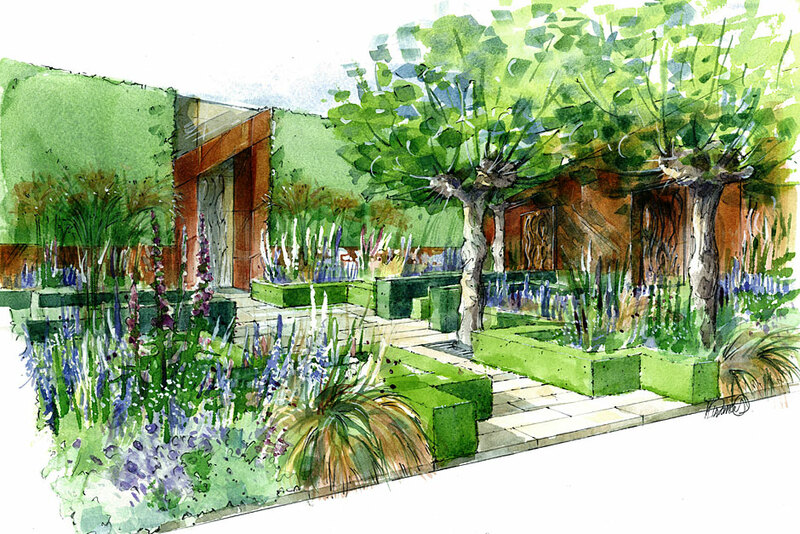 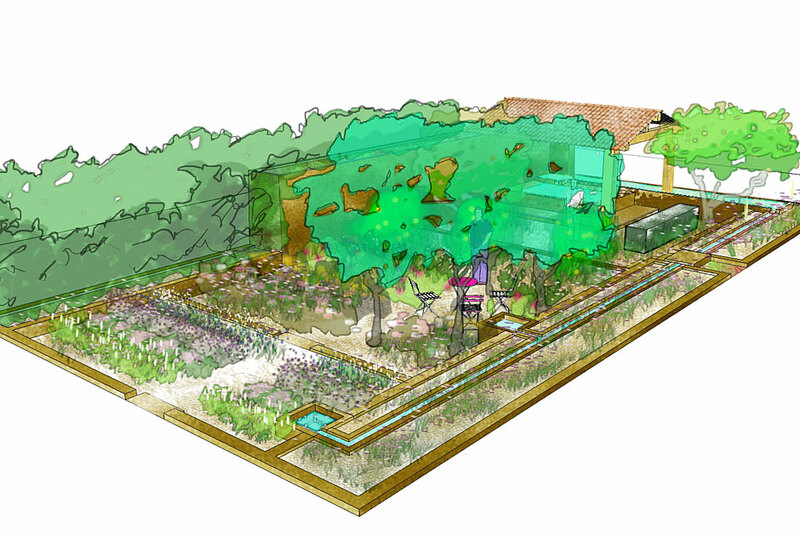 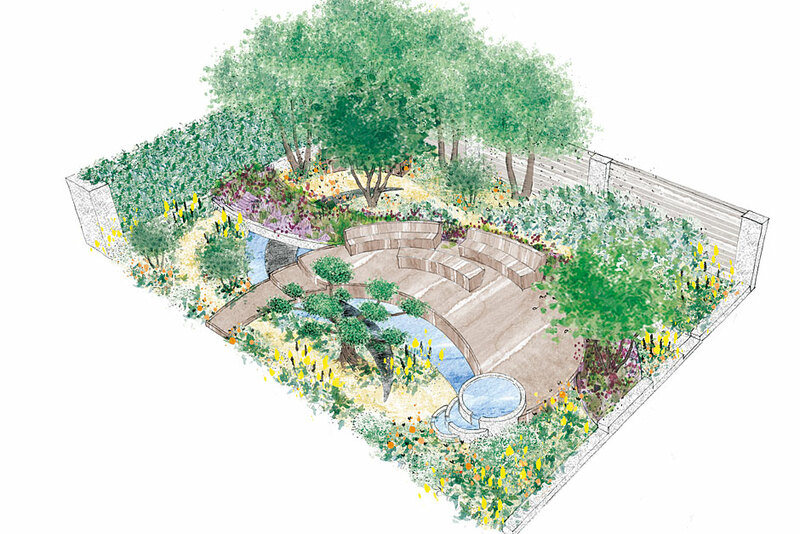 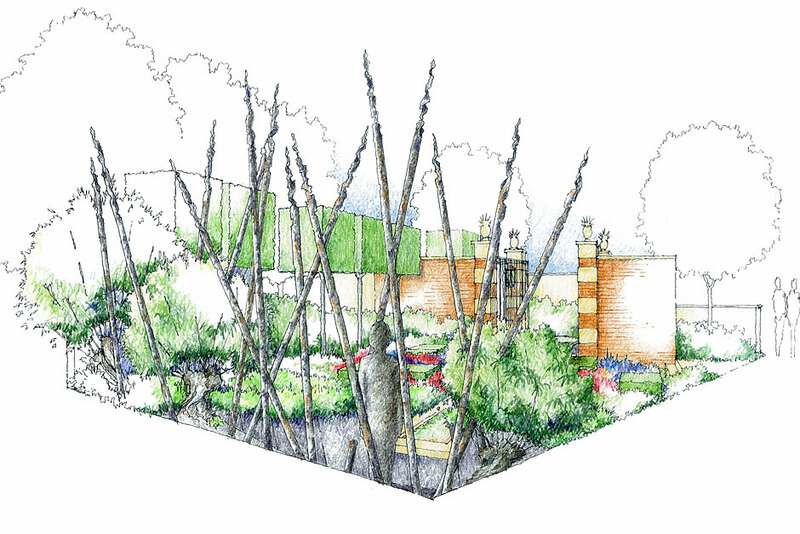 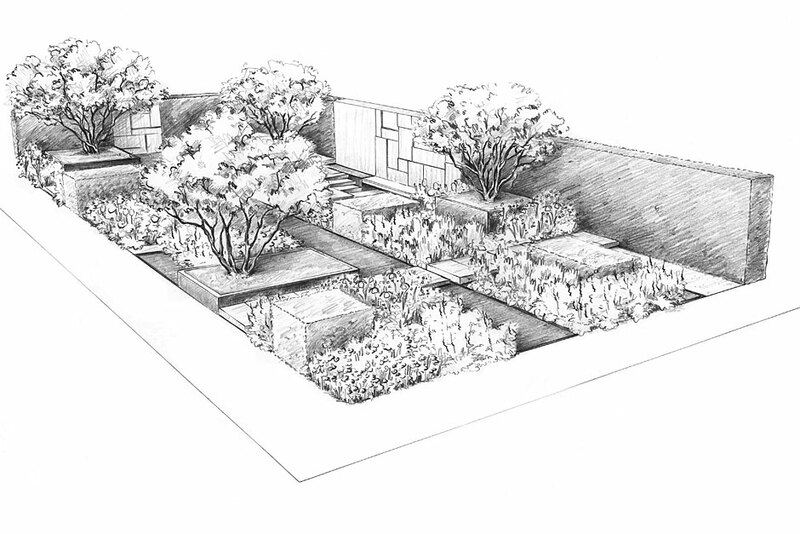 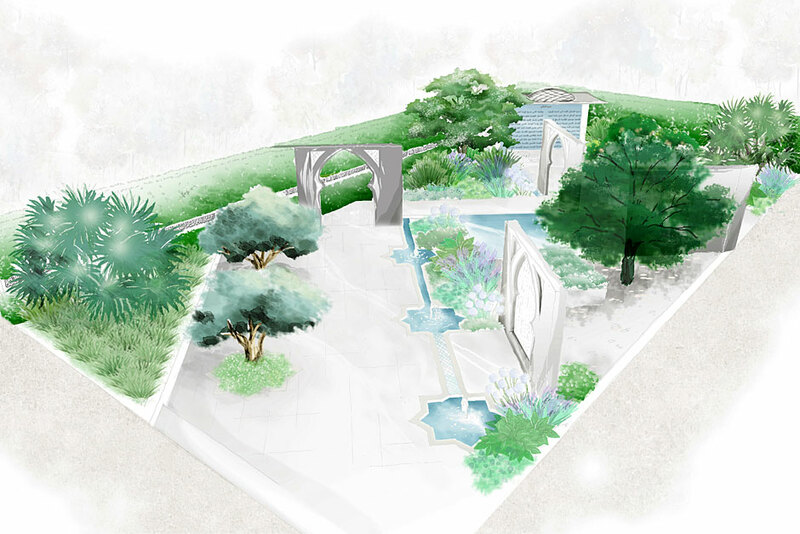 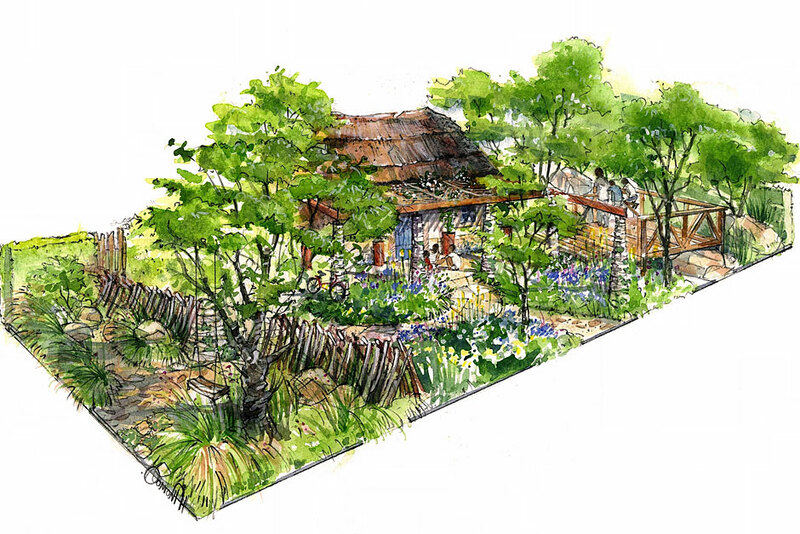 As we get closer and closer to the big event, the RHS has released the designs of the show gardens for this year. 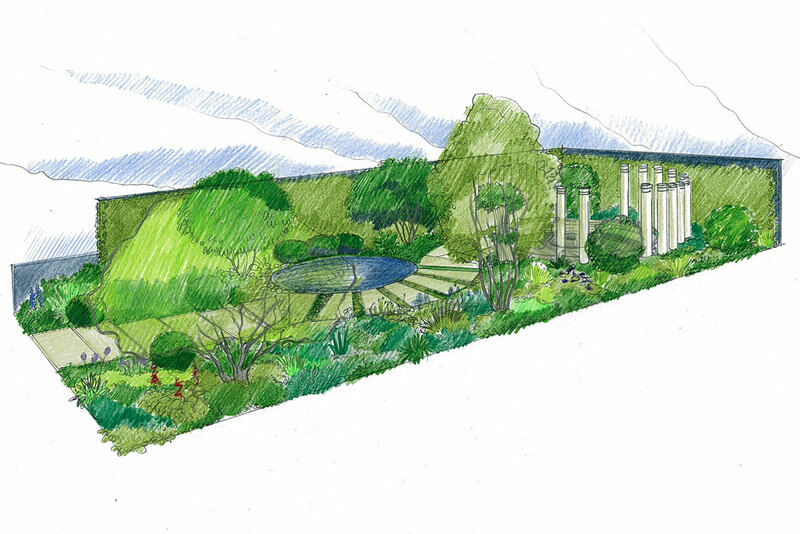 Visit the RHS website for all the information about each individual garden.